Life is an epic story. You are the Hero and the Author of yours. Your superpower is Choice. I’m a maker, a doer, an igniter. I thrill to wearing multiple hats: one of them is Photographer. 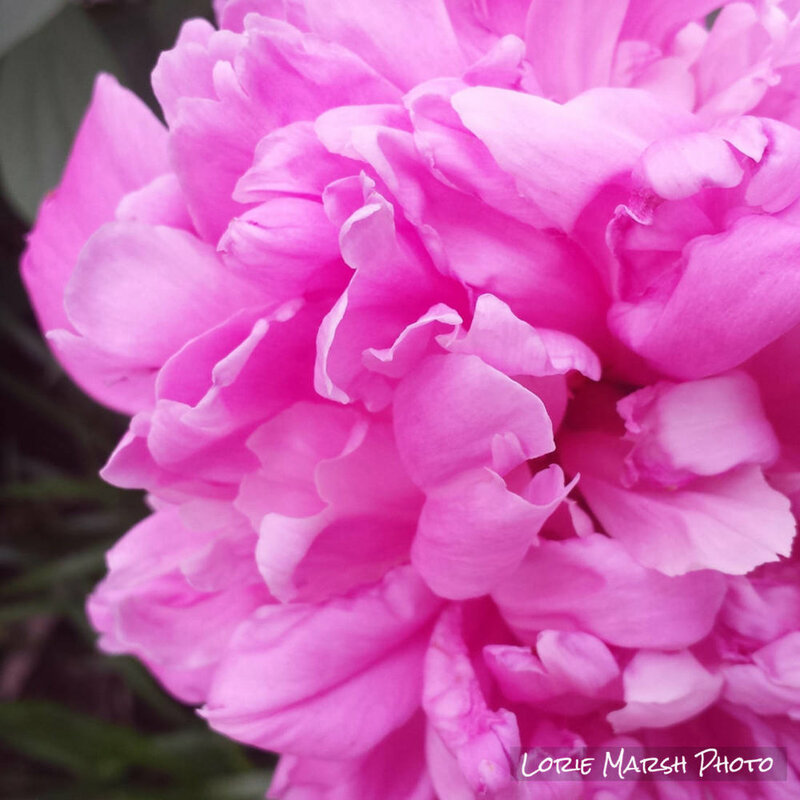 Click the peony to visit my shop.